Ralph Smart of Infinite Waters Diving Deep, is a big fan of crystals. Even though he wasn’t always. One day in a mystical bookshop he bumped into a beautiful, powerful crystal. In that auspicious moment, it all shifted, and Ralph became a convert. Ralph Smart goes deep again on another episode of Infinite Waters where he talks about how he lost his cell phone and the emotions he went through in trying to find it. This led him to creating a video about how to stay positive even when life is tough. He examines how to thrive when life if rough, going through highs and lows and knowing that the universe is constantly testing you. What’s holding you back or keeping you stuck in a cycle that makes your life harder? Here they are: five beliefs you can shift right now, to not only make a change in your own life, but in the world. In this video, Ralph Smart of Infinite Waters pays tribute to the man who paved the way for him, Dr. Wayne Dyer, by sharing three important lessons he learned from Wayne. Another excellent Ralph Smart video. Your mindset and belief system is everything. 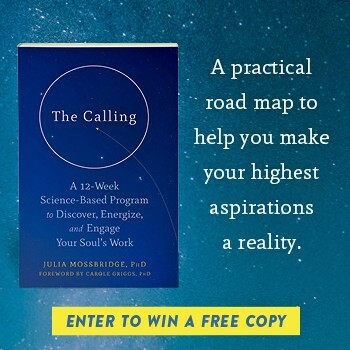 We’re hoping it will inspire you to take on the challenges that are calling you, because we know the possibilities are unlimited.